Located on Lavarack Crescent, Buderim; Suncoast Christian Health Centre welcomes you to our centre for care and assistance based on strong Christian values; where health services are provided for the whole family. We extend a warm welcome to you. Our mission is to provide the highest standard of patient care whilst incorporating a holistic approach toward diagnosis and management of illness. We are committed to promoting health, well-being and disease prevention to all patients. Whilst we stand under the umbrella of the Christian ethic, we do not discriminate in the provision of excellent care and aim to treat all patients, regardless of race or religion with dignity and respect. 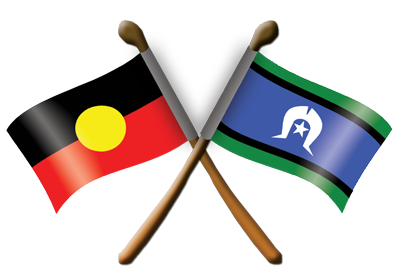 Our Health Service acknowledges the Traditional Custodians of the land on which we work and live. We recognise the continuing connection to the land, waters and community and we pay our respects to Elders past, present and future.